Airliner lands due to finger incident... Use the whole runway... Dubai Airshow... 737 upset... 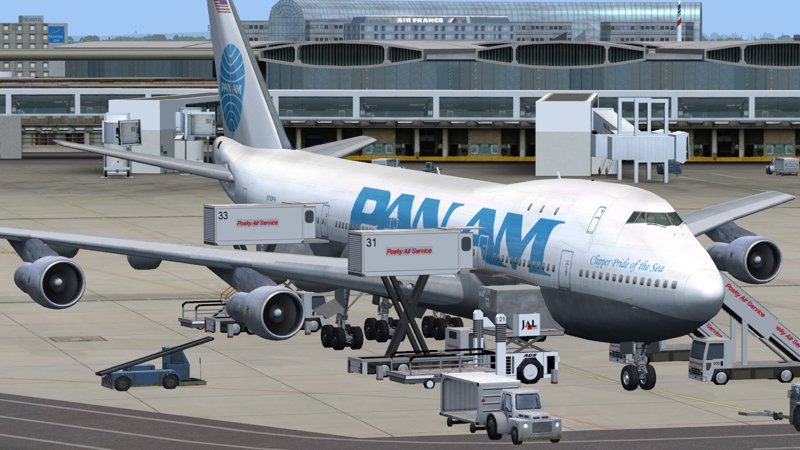 The 747 is dead, long live the 747. 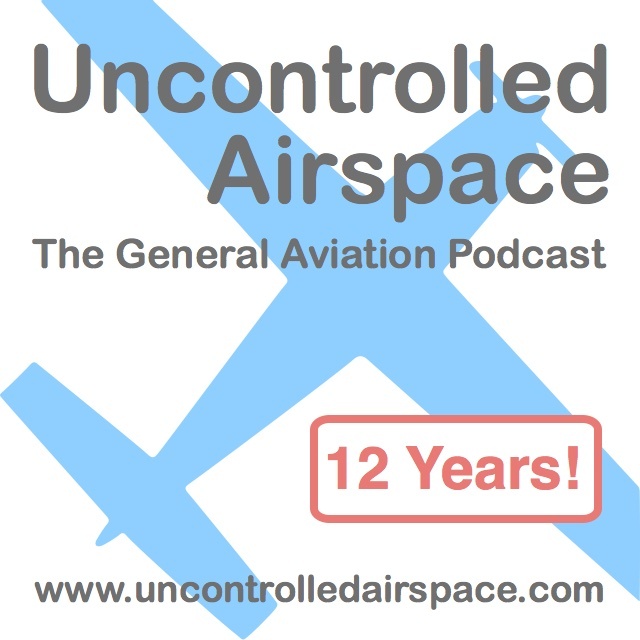 Uncontrolled Airspace Podcast. Recorded Nov 20, 2017. Skype - we don't love you anymore! Sidebar: Is GA too militarized? A UCAP Holiday: UCAP is going on a brief hiatus, but we'll be back!